June is Jumping with Summer Activities! The Learning Tree June calendar is jumping with sign-up classes and camps, a visit from our favorite local author, and neighborhood summer concerts! Enjoy cooler summer mornings with a Gardening Storytime at Park Place. Get your craft on starting in June with Create It, Make It, Take It classes and Friday Crafternoons at Corinth Square Learning Tree! First on our list of exciting, creative classes are four sessions to make Fabulous Garden Stepping Stones – a great gift idea for Father’s Day. Thurs. June 9th, 10am: CMT / Fabulous Stepping Stones – Corinth Square $10 Click here for sign-up and more info. Summer is the perfect time of year to enjoy and celebrate books. 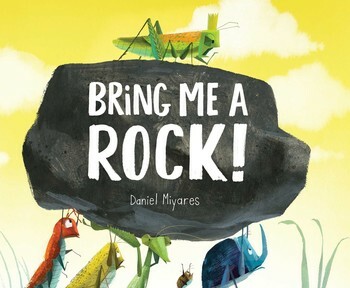 To start things off, we’re thrilled to have our favorite local children’s book author and illustrator Daniel Miyares back at Corinth Square Learning Tree to introduce his newly released picture book, “Bring Me a Rock,” on Saturday, June 18th at 10:30am. We got an early peek at this delightful tale of a little bug that teaches big lessons. Daniel is not only a gifted writer and artist he also delights in sharing his work with children through storytelling and demonstrations. Come celebrate this new book with us! Dive in to Summer Reading! We’re loaded with summer reading ideas at the Learning Tree. 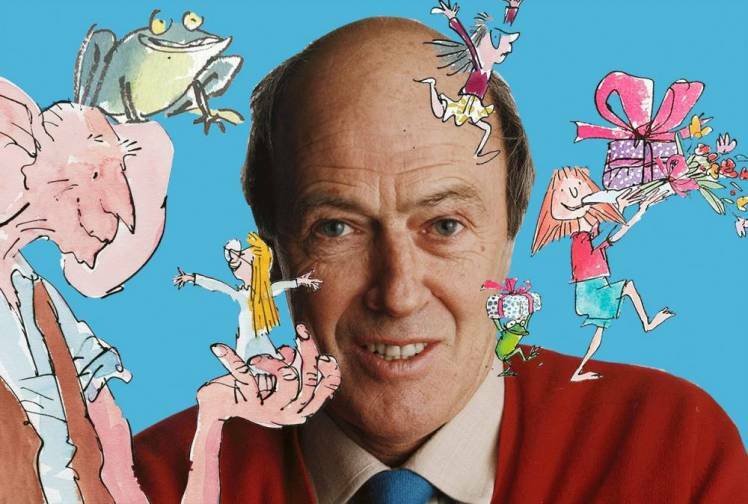 Sometimes going back to what we loved as kids for our own kids is a wonderful way to share a love of books. 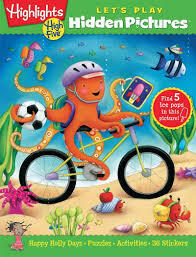 There are sets of titles for all ages including the “Dragon Larks” set for ages 5-8. Remember sitting at the dentist office and reading Highlights magazine? Highlights has come out with a fabulous selection of “Hidden Pictures” and puzzle books perfect for summer car or plane trips. In a cozy chair, by the pool, on the beach – it doesn’t matter – anywhere is a good place to pull out a summer book to read! 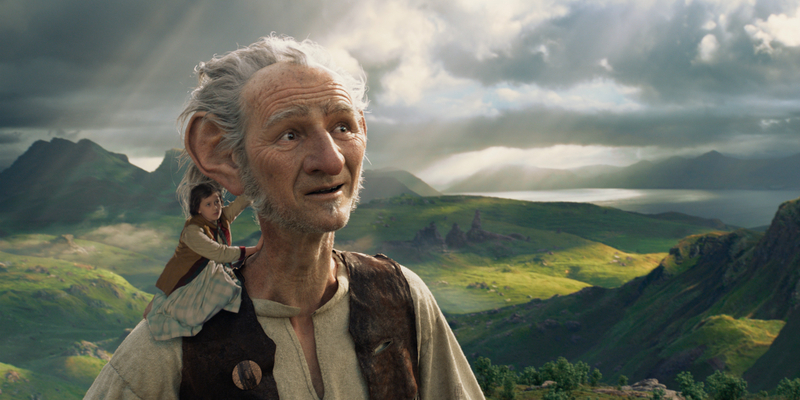 This summer we invite you to come read with us!